Typing in credit card details on your phone could soon become unnecessary. Could Apple Pay clean up the in-app purchase mess? Apple Pay may soon make web-based commerce less of a hassle with the ability to pay by fingerprint. 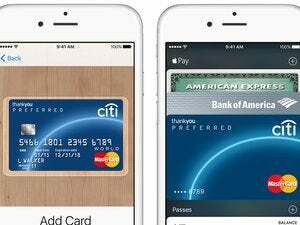 Unnamed sources told Recode that Apple Pay is headed to Safari for iOS in time for the holiday shopping season. Instead of making people fill out credit card forms, websites that support Apple Pay will let shoppers scan their fingerprints using TouchID on an iPhone or iPad. 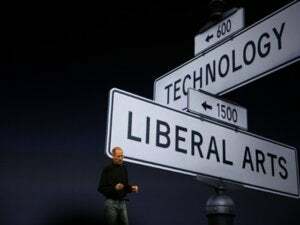 An announcement could come during Apple’s Worldwide Developers Conference, which usually takes place in June. 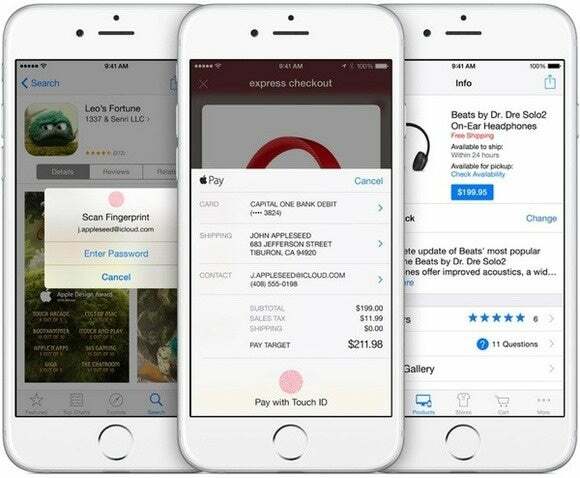 Apple already supports TouchID payments in mobile apps such as Target and Best Buy. But not everyone is going to install a specific retailer’s app just to buy a printer or some bedsheets. Supporting Apple Pay through the web would help for those kinds of one-off purchases. As Recode notes, mobile web support for Apple Pay would put the service in closer competition with PayPal, which offers a quick checkout option on more than half of the top 500 online retail websites. Still, even PayPal requires users to enter their login details before they can start buying. Apple’s hardware and software integration would likely give it an immediate edge, as scanning a fingerprint would be simpler and faster. In addition to bringing Apple Pay to the mobile web, Apple is also considering a version of the service for its Mac laptops and desktops, Recode reports. However, it’s unclear whether this amounts to putting fingerprint readers on Mac hardware, and Apple may not go through with the plans at all. Why this matters: Although Apple Pay’s in-store checkout service gets most of the attention, it’s not that much easier than whipping out a credit card. By comparison, buying things online is more of an ordeal, requiring you to find your credit card (or commit the number to memory) and enter a whole bunch of payment information. And from a privacy perspective, it may be harder to trust some random website than a store you can physically walk into. Bringing Apple Pay’s convenience and privacy safeguards to the web would make it a lot more useful than it is now.